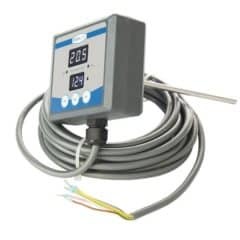 This temperature controller and the connection box are the ideal solution for every brewer, cider or wine maker who wishes to have the temperature displayed right on the tank and who prefers a fixed installation of the temperature controller on the tank. The FermCont can also be software controlled with the TempInfo software. 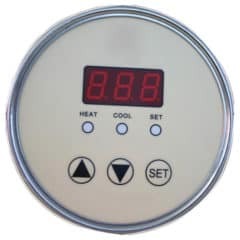 Adjustment of tank temperature can be made either physically on the tank or in the office through the software installed on a PC Server. 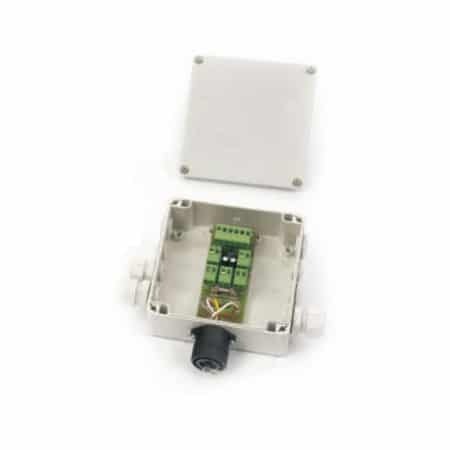 The FermCont controller can also be completely integrated in the bus system TempInfo. 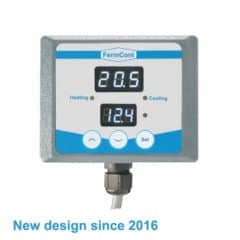 STTC-FF178 Single tank temperature controller FermCont is used in Breworx breweries and cider lines for measuring and control of temperatures in tanks (HWT, ITWT, ICWT, CCT, OFV, BBT …). 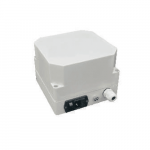 This temperature controller is designed for a variable instalation, directly on the tank. The controller cooperates with other components of the BTCCS (Breworx tank cooling control system). All the measuring and control system is Designed in Germany. The STTC-CB100V is a connection box for the STTC-FC178V Single tank temperature controller. It is used for the connection between the STTC-FC178V controller, the power supply and (optionally) the control computer. 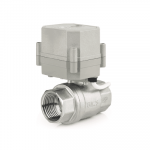 The STTC-CB100V and the STTC-FC178V FermCont are equipped for a variable installation using the connector-pair. 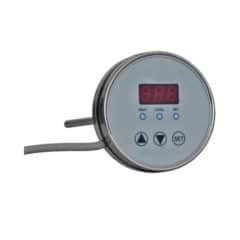 All the this measuring and control system is Designed in Germany. 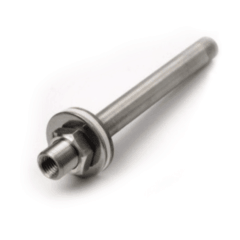 The socket with inner diameter 7mm , length 190mm , is designed for welding or screwing connection on the tank. The STTC-FC178F controller will be inserted into the socket. 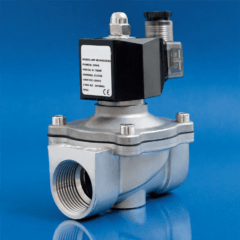 The motorized or solenoid valves for regulation of water/glycol cooling systems. It is used for a quick opening and closing of the coolant pipe way of the one tank cooling zone. 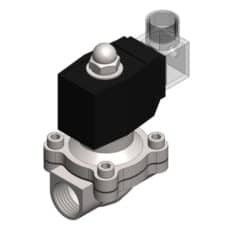 Each the motorized or solenoid valve is connected to the STTC-CB100 connection box. Designed in Czech republic. 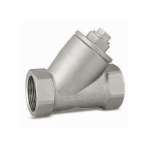 The pipe Y-strainer filter is used as protecion element for recommended cooling systems with solenoid valves. 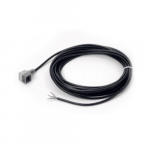 Cables and connector for power and data connecting of all components (one cooling zone) with TTMMCS manual tank temperatrure control system. Transformers with a cabinet for tank temperature measurement & control systems with the 24 volt AC power supply standard. 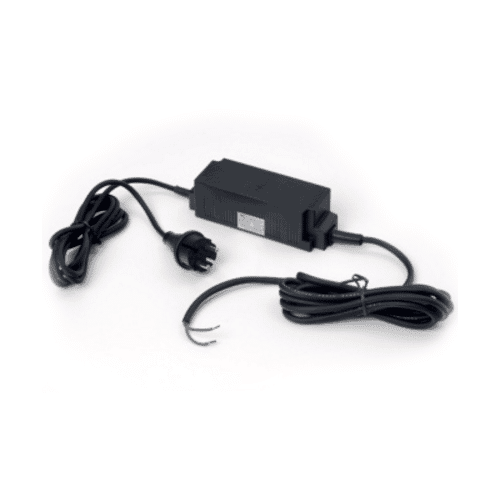 Input : 230V/50-60Hz , Output 24 V AC. 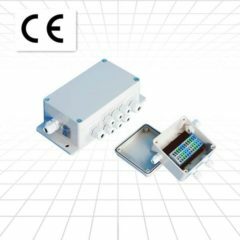 For power supply of the tank temperature controllers . STTC-SV40-24VS is a stainless steel water electromagnetic solenoid valve with working voltage 24 V AC for tank temperature control systems using in minibreweries Breworx. 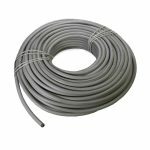 It is intended for pipes DN40 (G 1 1/2″) – these are the usual input and output connections for cooling duplicators double jacket for stainless steel tanks. 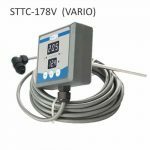 Each STTC-SV40-24VS valve is connected with TTC system and controlled by STTC-FF178 microprocessor temperature controller or some other manual or automatic tank temperature control system with working voltage 24 V AC. 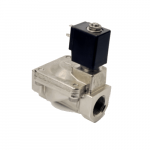 STTC-SV50-24VS is a stainless steel water electromagnetic solenoid valve with working voltage 24 V AC for tank temperature control systems using in minibreweries Breworx. It is intended for pipes DN50 (G 2″) – these are the usual input and output connections for cooling duplicators double jacket for stainless steel tanks. 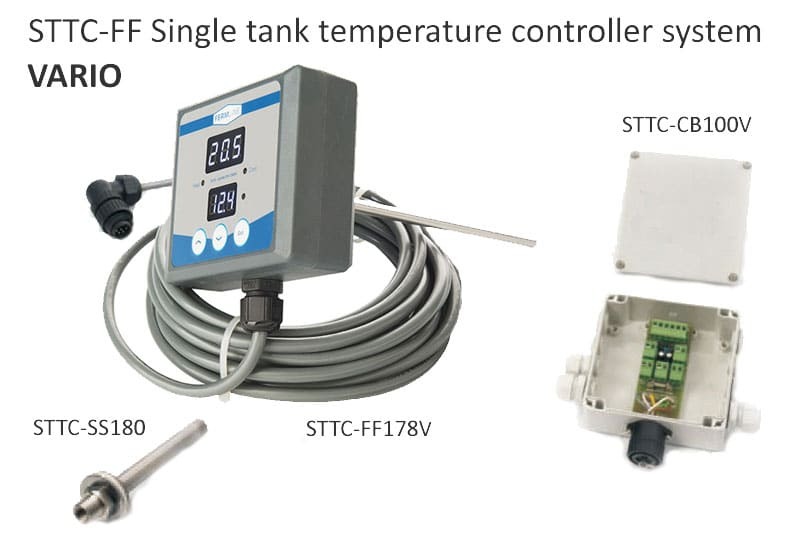 Each STTC-SV50-24VS valve is connected with TTC system and controlled by STTC-FF178 microprocessor temperature controller or some other manual or automatic tank temperature control system with working voltage 24 V AC. 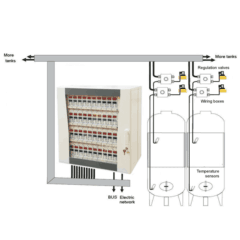 The CCCT-B35S control system allows automatic monitoring and manual controlling of the most important parts of beer fermentation and maturation process (from 1 to 35 cooling zones of tanks) using only one control cabinet . This cabinet is equipped with 35 pcs of STTC-FC150C controller card.